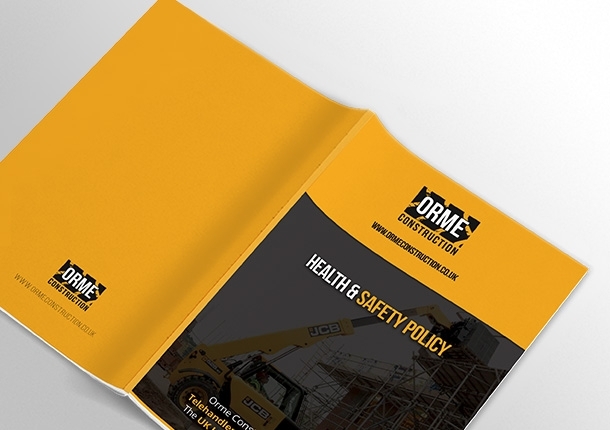 We specialise in the supply of Operated Telehandlers, Site Storemen and Site Labourers for the UK housebuilding industry. 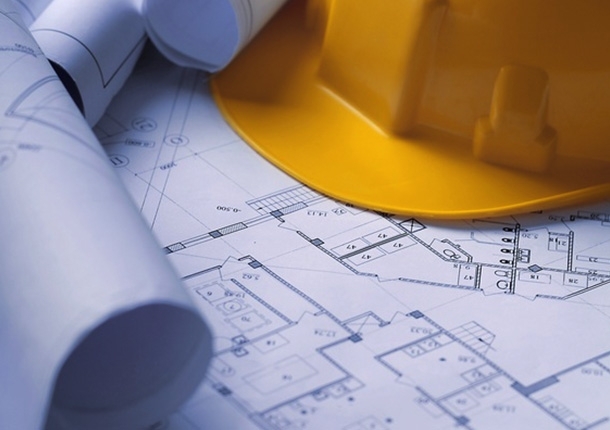 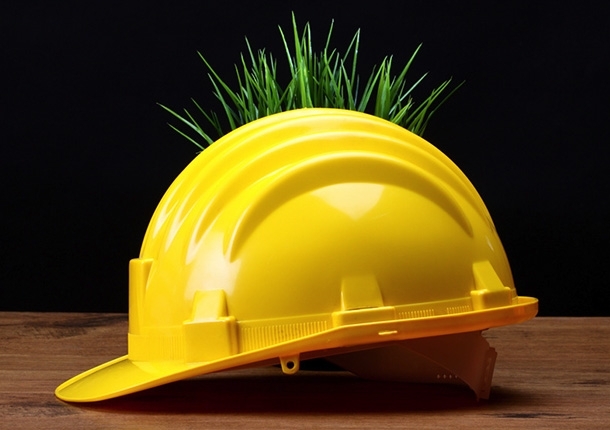 We provide reliable, experience and qualified personnel to construction sites throughout England, predominantly focusing upon Central England. 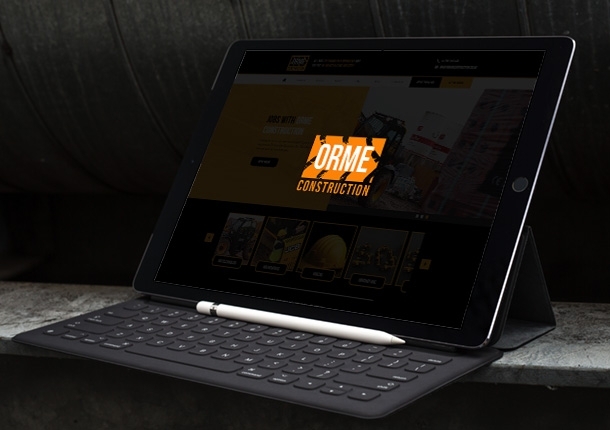 Established in 1995 with a single operated machine, Orme Construction has grown to become a leading operated telehandler contract hire company with over 25 operated machines and a workforce of over 75 staff.